Notch-bearing smartphones are being churned out like pancakes by leading smartphone brand Vivo and just a few days ago, one of these smartphones was released in Manila under the brand’s Y series—the trendy Vivo Y81 phone. 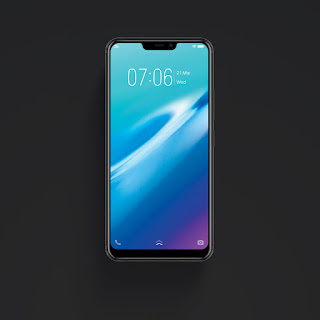 Vivo’s thumbprint specs are omnipresent in all their products. With the Vivo Y81, 13 MP rear camera does not fail selfie lovers especially with its the AI Face Beauty feature complemented by PDAF technology, providing flawless but natural-looking shots. The future-forward Face Unlock feature is also a specs highlight plus the phone’s ample 32 GB of storage. For game aficionados, Vivo Y81 does not disappoint with its 3GB RAM and a Game Mode feature which allows for smooth and uninterrupted game play. But the Vivo Y81’s 6.22-inch notch display is the real spotlight stealer here. What does the notch really do and why the clamor for it? Smartphone experts swear by its advantages such as adding to a display's usable space and maximizing screen area minus the need to compromise the essential features such as the front camera, sensors, receiver speaker, and LED indicator. 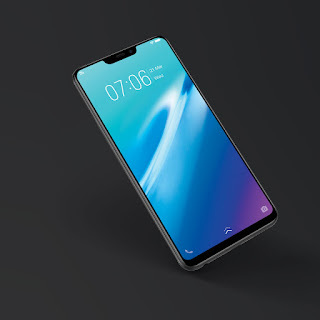 A notch also allows for a smaller smartphone models to carry a larger display panel. Running at an HD resolution of 720 x 1520 pixels, the Y81 boasts of a 19:9 FullView Display with a screen to body ratio of the Y81 is 88%, which means that the phone offers 15.5% more screen view than its counterparts with a 16:9 aspect ratio. To top it all off, the display is a well-protected by Corning Gorilla glass shield.